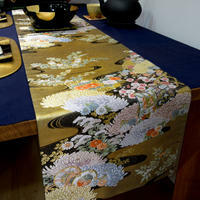 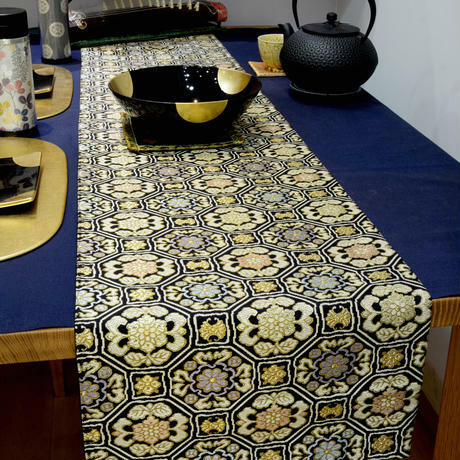 “Kimono Table Runner” . 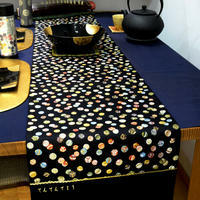 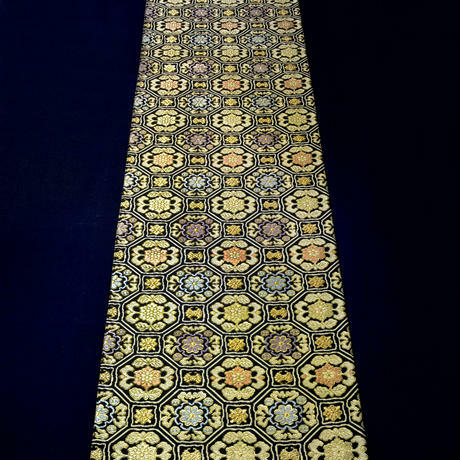 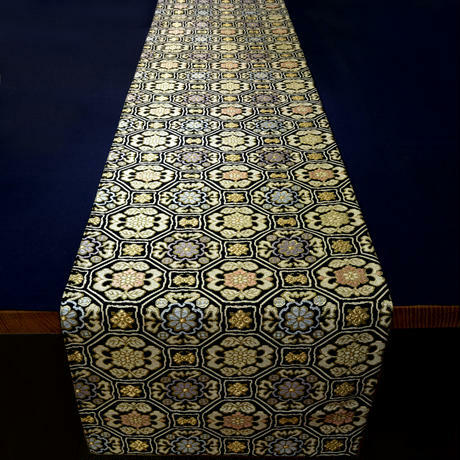 The material is luxury silk Nishijin Kimono sash of Japanese tradition. 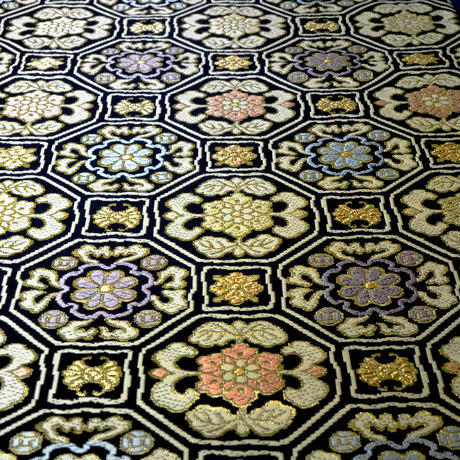 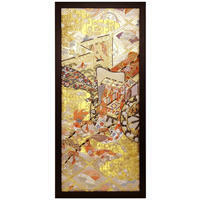 size: 310×1800 ｍｍ This product is being sold in stores. 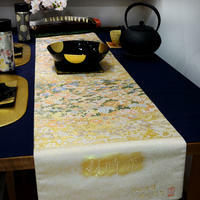 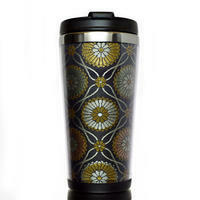 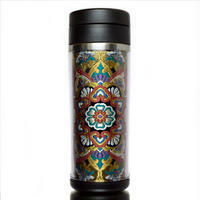 If other customers are in negotiations to our product, it will be considered as SOLDOUT display.